Of all the wine bars that call Chicago home, WEBSTERS WINE BAR in the Lincoln Park neighborhood really has our heart. You may not expect to find a gem like this on the edge of Lincoln Park, but there it is gleaming like a diamond in the sun. It's not just wine here, there is also delicious food and incredible service. The servers know every little detail about the bottles of wine that they offer, and the selection is wide and impressive. 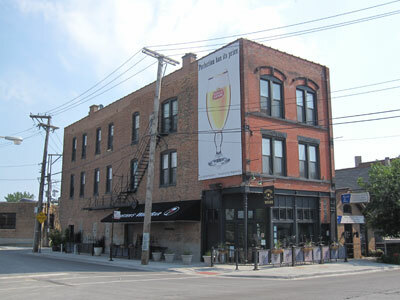 Did we mention that Webster's is Chicago's oldest wine bar? It's got that staying power for a reason. Find out why we can't get enough of it by visiting it for yourself.